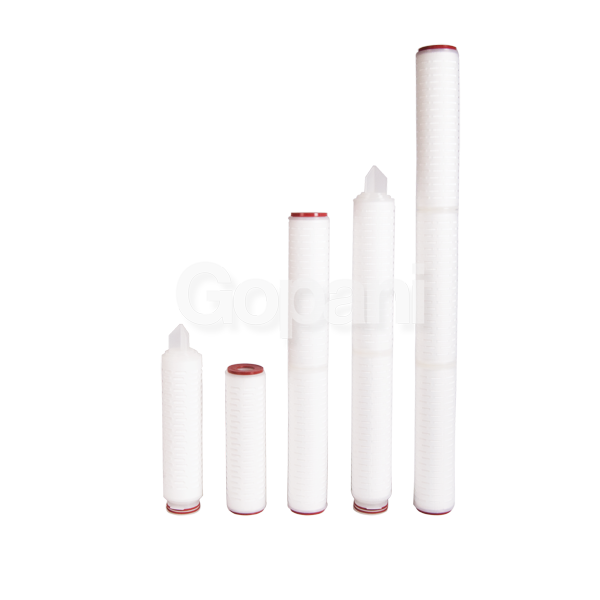 Filters with a polymeric net, meant for general pre-filtration. 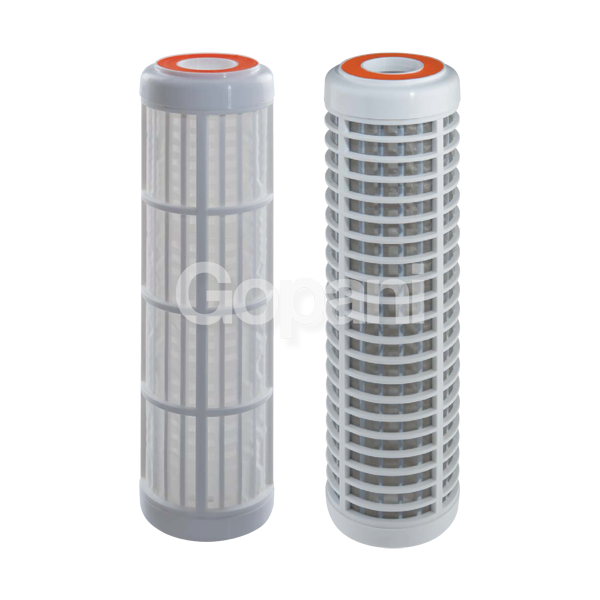 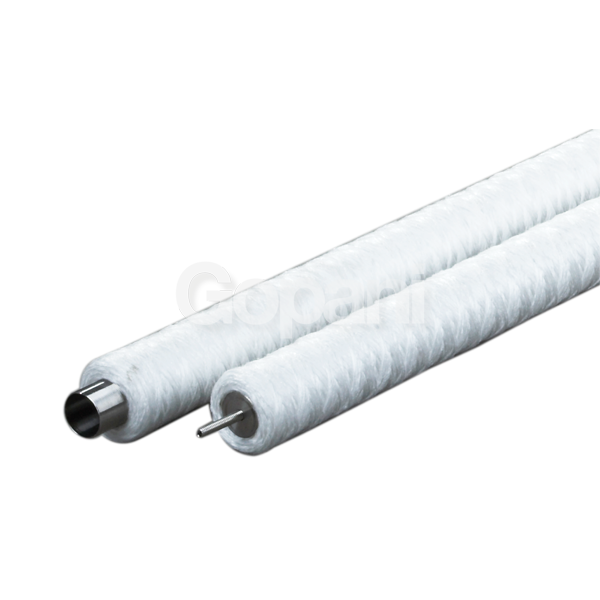 These filter cartridges are ideal for pre-filtration, especially for removal of coarse particles. 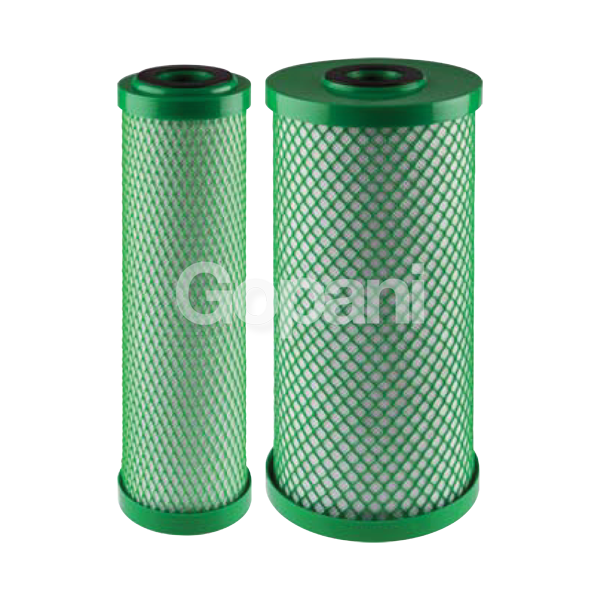 They have a simple construction wherein a net, protected by a cage, is used for filtration. 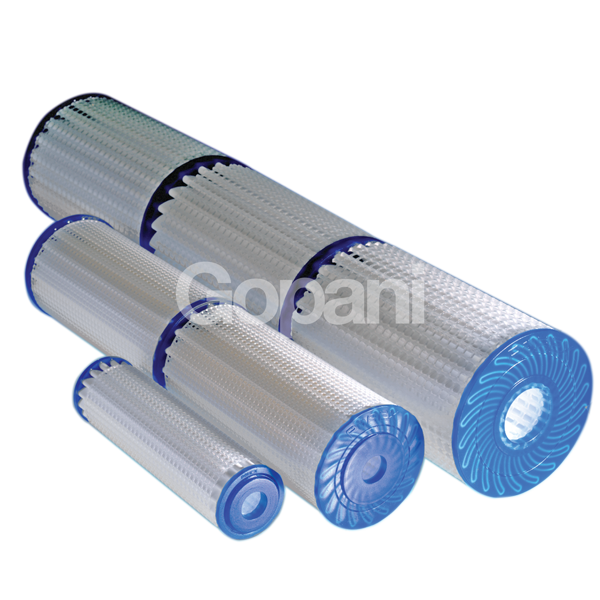 The biggest advantage is that they can be easily cleaned to get rid of the trapped particulates. 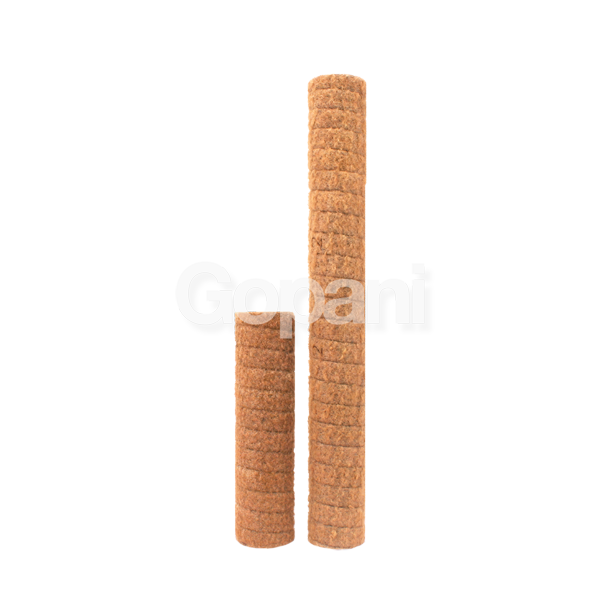 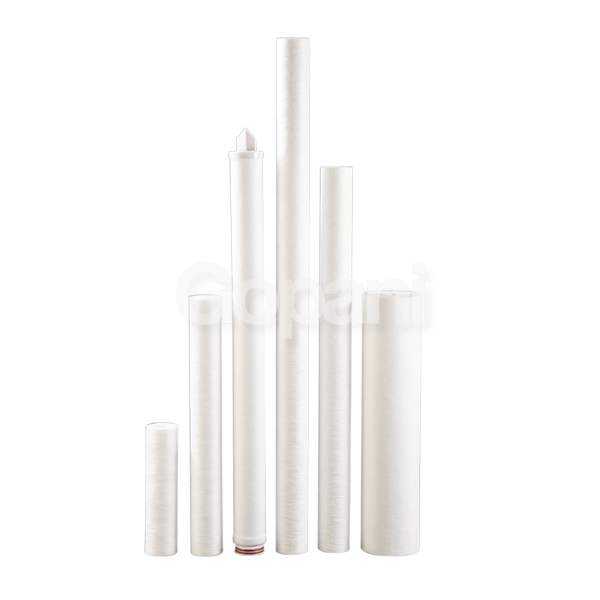 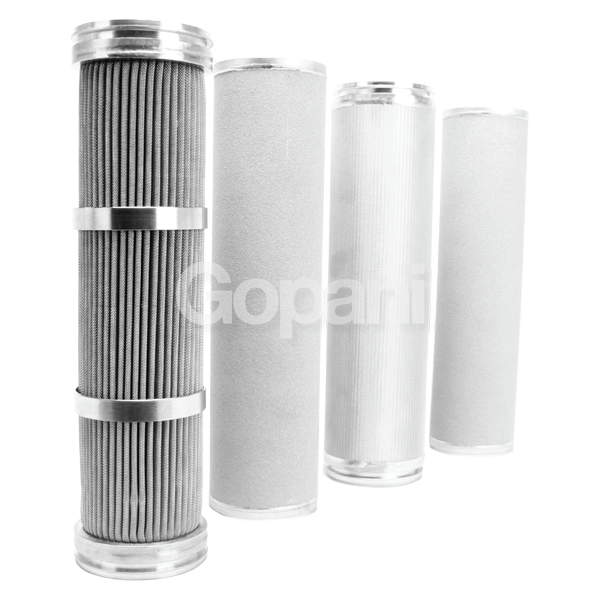 While they have a very long service life, they also enhance the service life of the filters downstream.